THE NU PLANET RAVE RADIO SHOW 1 YEAR ANNIVERSARY !!! Wow time really really flies we have been now 54 weeks on the air and we are very proud to bring you Episode 027 of The Nu Planet Rave Radio Show this is our official one year anniversary episode since the return of Planet Rave on the airwaves but with a Nu vibe and direction all together added. To start things we have a very special exclusive guest mix from Berlin GERMANY's DJs TWIN PEETZ & MOOLSAASA. their mix is a brilliant collage of sounds from the past, present and phuture... They are also the label owners and managers of ODrex & Naked Music and ODrex Digital a fine underground techno house imprint we are proud to have them as our official 7th guest on the program. The show continues with TEKNOBRAT on the mix bringin you 75 minutes of absolute techno 4X4 on the floor darkness and mayhem with his exclusive studio DJ mix entitled YOUR THE QUESTION I'M THE ANSWER. Then to close things off KUBA MAYE will mix things out with a thunderous bang !!! NJOI your sonic journey with us. And a big thank you to all are loyal fans, listeners and followers !!! The Nu Planet Rave Radio show is ready for another year of top quality underground techno and house music programming !!! 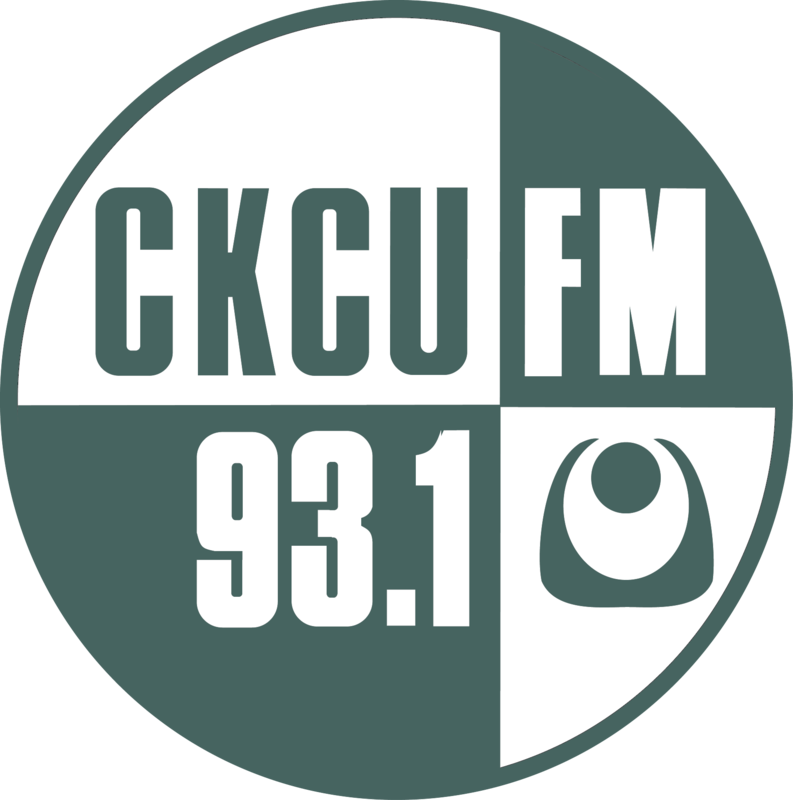 peace Out TEKNOBRAT & KUBA MAYE -------------------------------------- Hosts DJ KUBA MAY3 & veteran underground techno house DJ-producer TEKNOBRAT team up to bring to the airwaves of CKCU FM a non stop 5 hour mix exploring the various styles of Underground techno & house. From Big Room to minimal, deep,atmospheric, hard groove,Detroit & Berlin style techno, our mission is to radiate the airwaves with those sounds from past, present & future in a non stop continuous DJ mix format. antonio de angelis - . Heiko Laux, Alexander Kowalski, Sammy Dee - . Patrick DSP, Diarmaid O Meara - . thanx for having us :) great show, Happy 1 year! HAPPY 1 YEAR of nu Planet Rave!!! Finally heard all of the show on demand. It was informative and exciting. It was also really great driving to work early Sunday morning to Kube May3's throbbing beats! Kuba Maye the first half of your DJ set yet again was definitely Bunkerbliss Productions event type programming you are getting closer and closer to that direction keep on the good work :-) peace out . T.
Thank you Elorious and T.
Congrats...to 1 full year! Awesome show.....awesome hosts! What would Ottawa, Canada, be without a show like this? Magnificent show.... high quality content! A leading show of its' kind! Congrats!! !